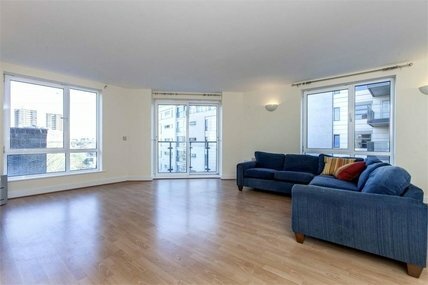 Hastings International offers a wide variety of attractive flats to rent in London Bridge – a highly sought-after area which lies on the southern bank of the River Thames between the iconic London Bridge, from which it takes its name, and Tower Bridge. 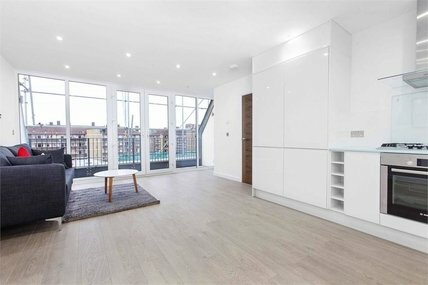 The area’s property ranges from affordable council blocks and Victorian properties inland to the luxurious Victorian and Georgian Warehouse conversions along the river, offering loft-style living and amazing views across the city and river. These clusters of imperious industrial buildings house flats ideal for professionals who work nearby in the City or Canary Wharf, with their original features and contemporary fixtures and fittings. 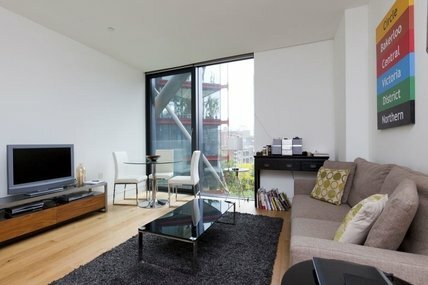 The river view properties, as you would expect, get snapped up quickly, with their balconies leading out to an expanse of space. Benefit from London Bridge’s excellent transport links to the City of London and Southwark, in central London, via the London Bridge tube station on the Northern and Jubilee lines, Monument tube station and the London Bridge National Rail station. There are also a host of attractions in the area, including London Bridge itself, plus the Tower of London, HMS Belfast, the London Dungeon and the replica of Sir Francis Drake's Golden Hinde. Not forgetting the magnificent Thames which makes for a great walk and boat journey, whether it’s just to take in the sights or to stop off at the fantastic Tate Modern. When the sun goes down there’s just as much fun to be had in the many theatres, bars and restaurants. 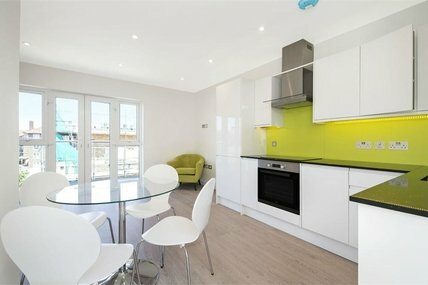 Below is a selection of our flats to rent in London Bridge. If you would like more information on any London Bridge property or wish to request a viewing, contact us at any of our three offices: Borough (020 7378 9000), Shad Thames (020 7407 1066) or Rotherhithe (020 7231 1066).